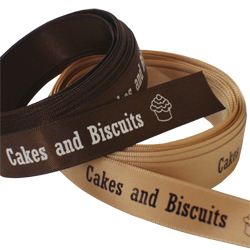 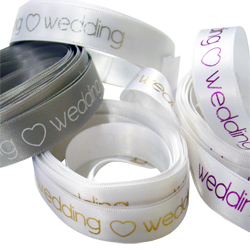 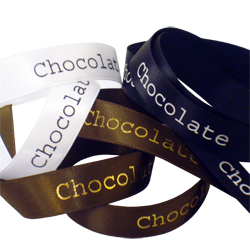 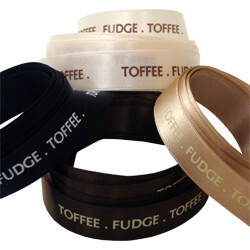 BRIDE GROOM Printed Ribbon Ribbon 15mm wide ..
CAKE BISCUITS Printed Ribbon Ribbon 15mm wide Sold per metre ..
Chocolate Printed Ribbon Ribbon 15mm wide Sold per metre in length Double ..
CUPCAKE LOVE Printed Ribbon Ribbon 15mm wide Sold per metre .. 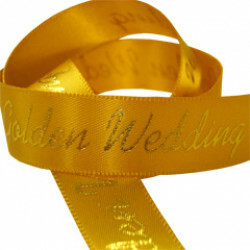 Gift For You Printed Ribbon Ribbon 23mm wide Sold per metre Double faced s..
Golden Wedding Printed Ribbon Ribbon sold per metre Width 15mm G.. 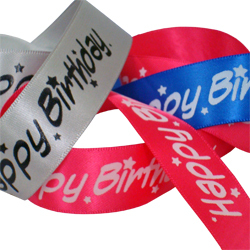 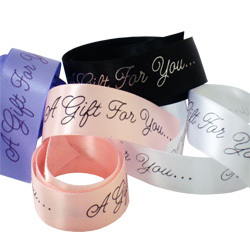 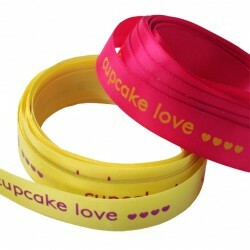 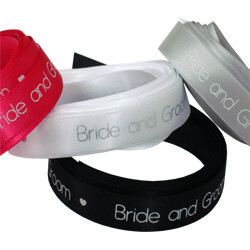 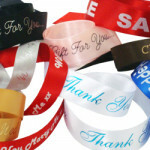 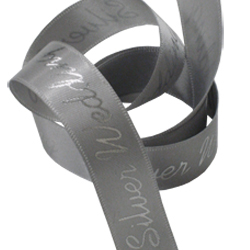 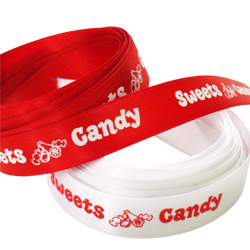 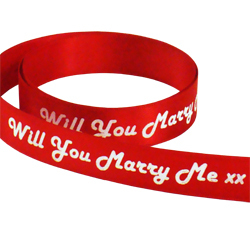 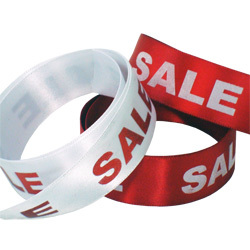 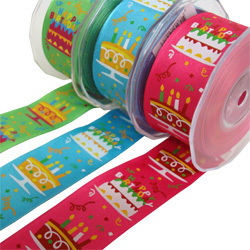 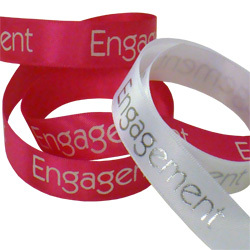 HAPPY BIRTHDAY Printed Ribbon Ribbon 23mm wide Sold per metre Double faced.. 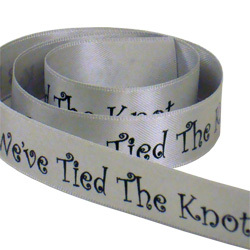 WEDDING Printed Ribbon Ribbon 15mm wide ..
SALE Printed Ribbon 23mm wide ribbon Printed 1 side SALE Either red or whi..
Silver Wedding Printed Ribbon Ribbon sold per metre Width 15mm S..
SWEETS CANDY Printed Ribbon Ribbon 15mm wide Sold p.. 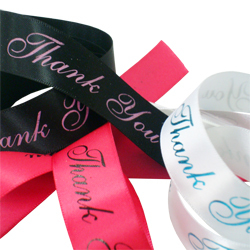 THANK YOU Printed Ribbon 23mm wide ribbon Sold per metre Double faced sati..
TOFFEE FUDGE Printed Ribbon Ribbon 15mm wide Sold per metre Dou..